Zack performs up and down the east coast and Midwest, in theaters, clubs, fire halls, pizza shops...anywhere that wants his brand of intelligent and dark humor. 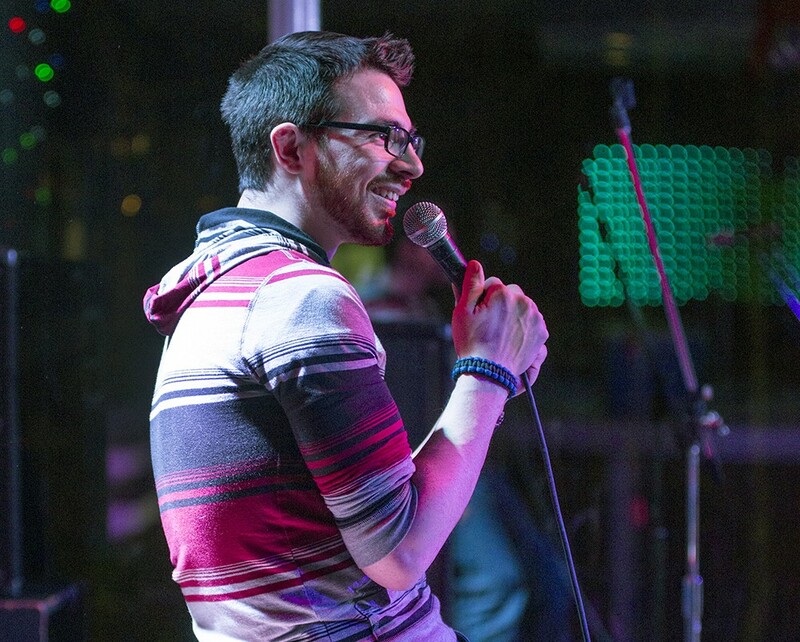 Zack has participated in several comedy festivals, including the cinder block comedy festival in Brooklyn, Baltimore comedy festival and the Meadowlands comedy festival. He was part of the Devil Cup comedy competition on long island and was the 1st place winner of NEPA scenes got talent's inaugural competition. He has produced three comedy albums, "sorrow tree" "Appalling" and most recently "utilitarian". He has performed at Wisecrackers, sullys comedy cellar, Eastville Comedy club and opened for Doug Stanhope.